Welcome to Vue45 – a community for Small and Medium Businesses (SMBs) with a focus on retail. We created Vue45 for the new-age retail entrepreneur to find her folk. Vue45 aims to be a platform for conversations, inspiration and most importantly, a happy place for creative and fiercely independent retailers. We want to share ideas, advice, opinions and thoughts on this ever-changing industry and encourage mutual growth and mentorship. After all, enough has been said and written about what the customer wants but when are we going to talk about what the entrepreneur needs? 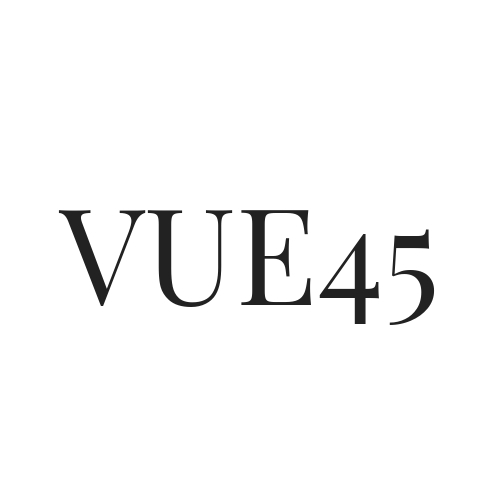 Vue45 was born of cutting edge technology, a strong passion for fashion and never-ending curiousity for the retail industry. We’re here to make entrepreneurship easier. We’re here to give you a #brandnewvue. Also, we’d love to hear from you. If you’ve got ideas about what you want us to talk about, or if you want to share your story as a retail entrepreneur or if you want to point us to someone that you think or if you’ve got feedback that you want to give us or even just rant about your workday, leave us a note using the form below, and we’ll be sure to get back to you.